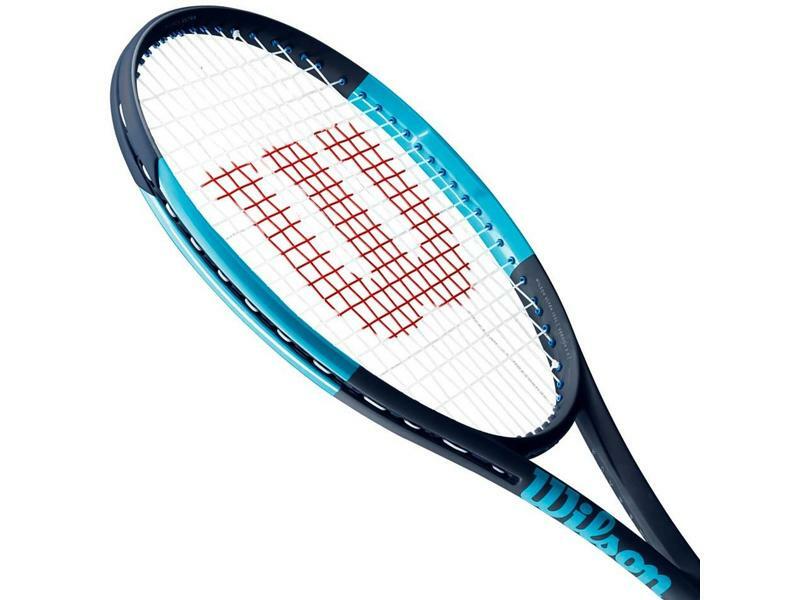 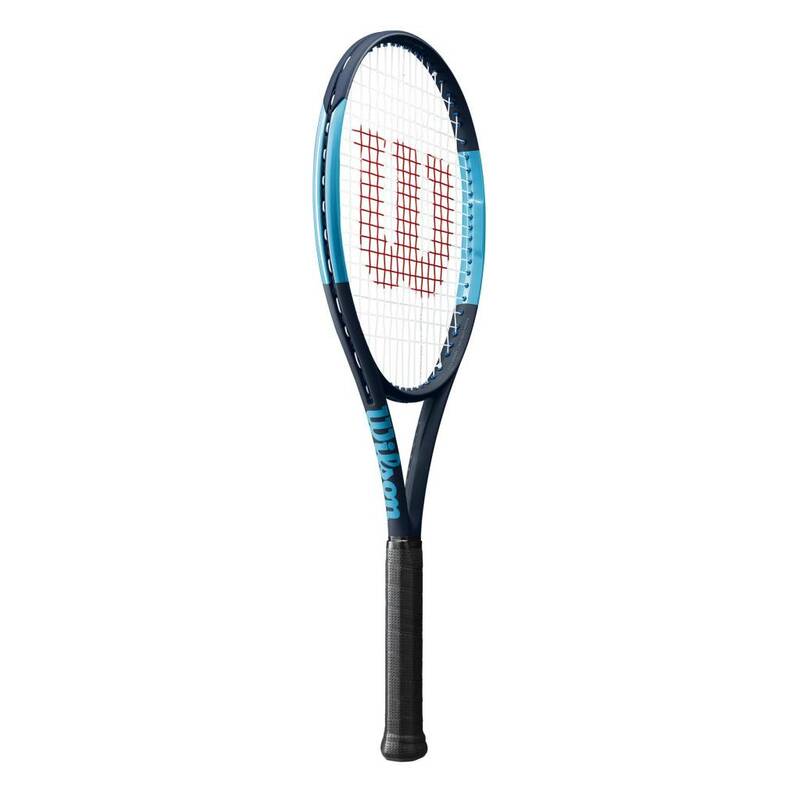 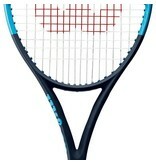 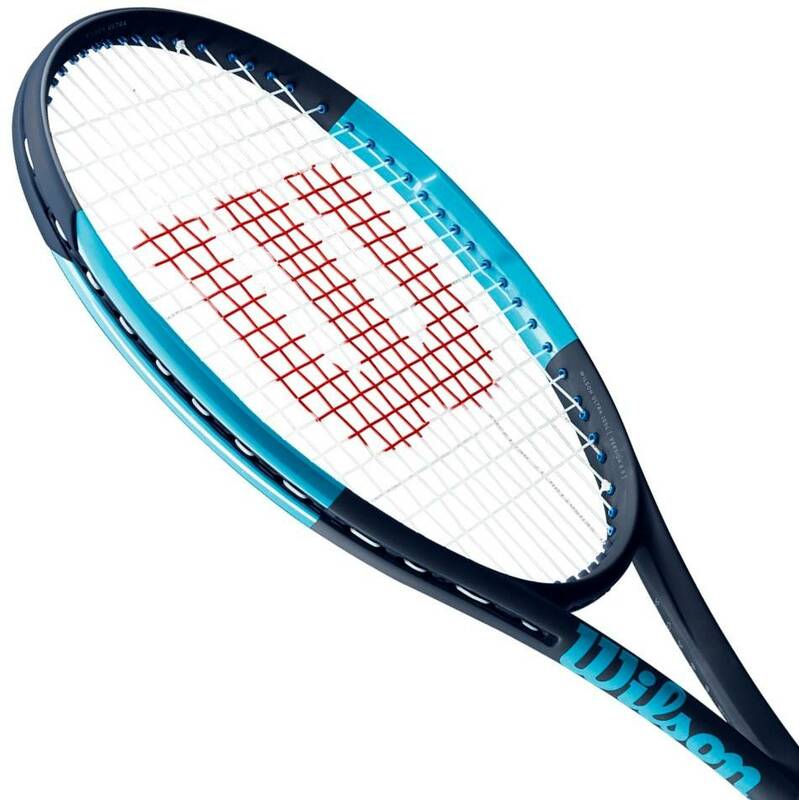 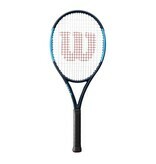 The Wilson Ultra 100L is a powerful, yet lightweight tennis racquet. 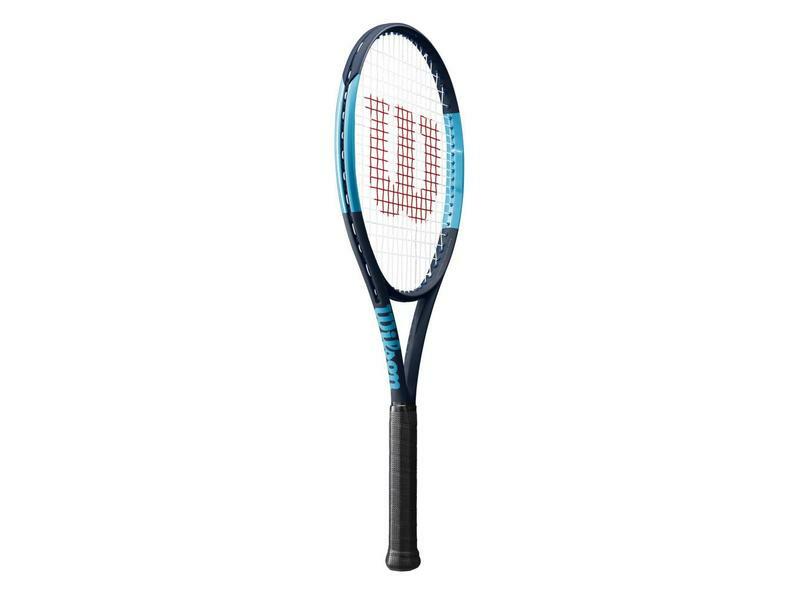 This maneuverable racquet is a great choice for players looking for a modern frame while still keeping some feel. 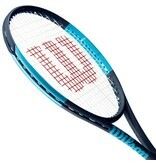 The 100L, at 10.4 ounces strung, is maneuverable while still maintaining some weight for added stability. 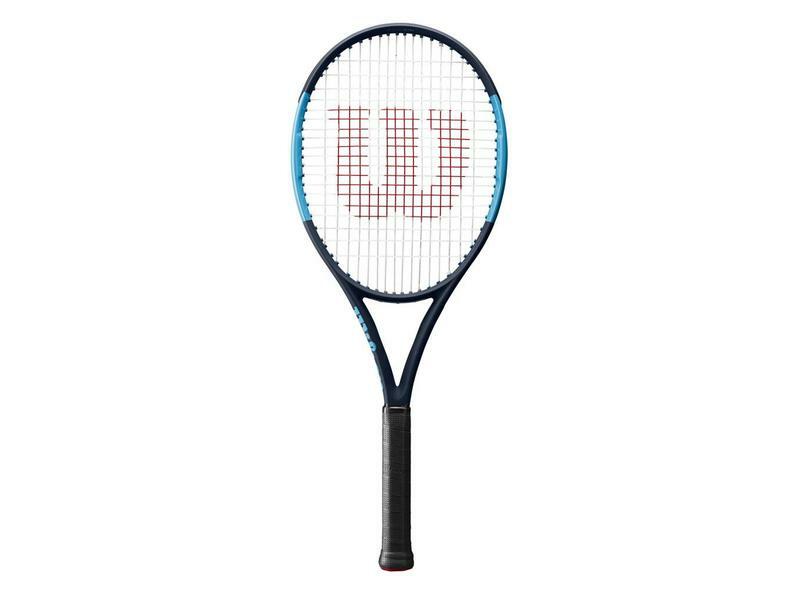 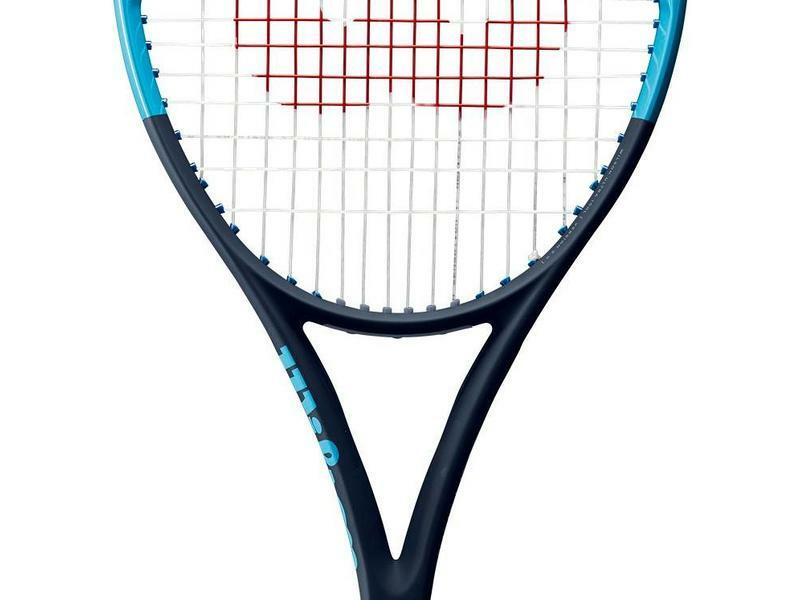 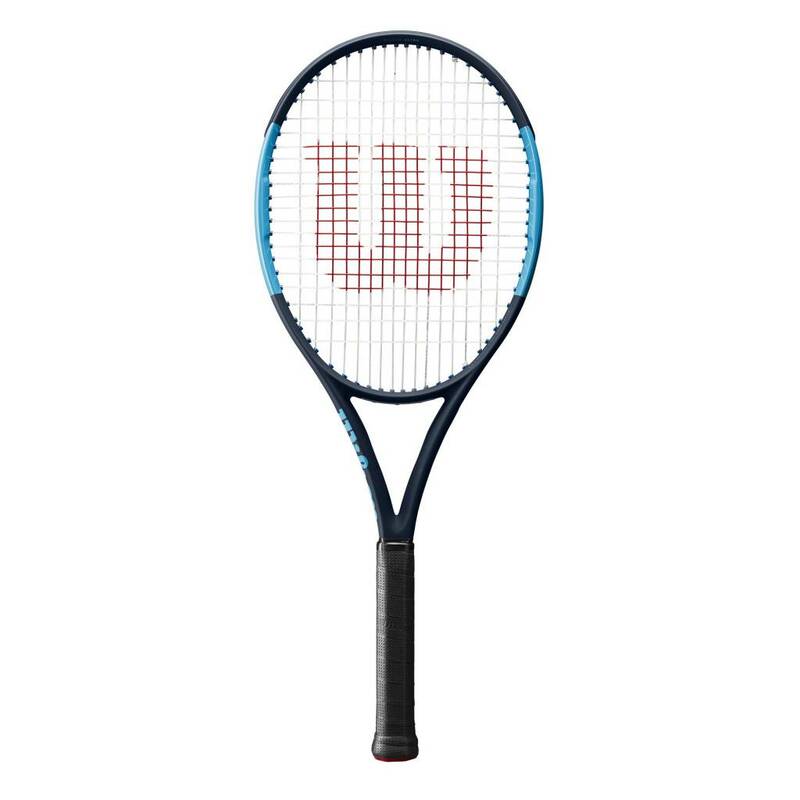 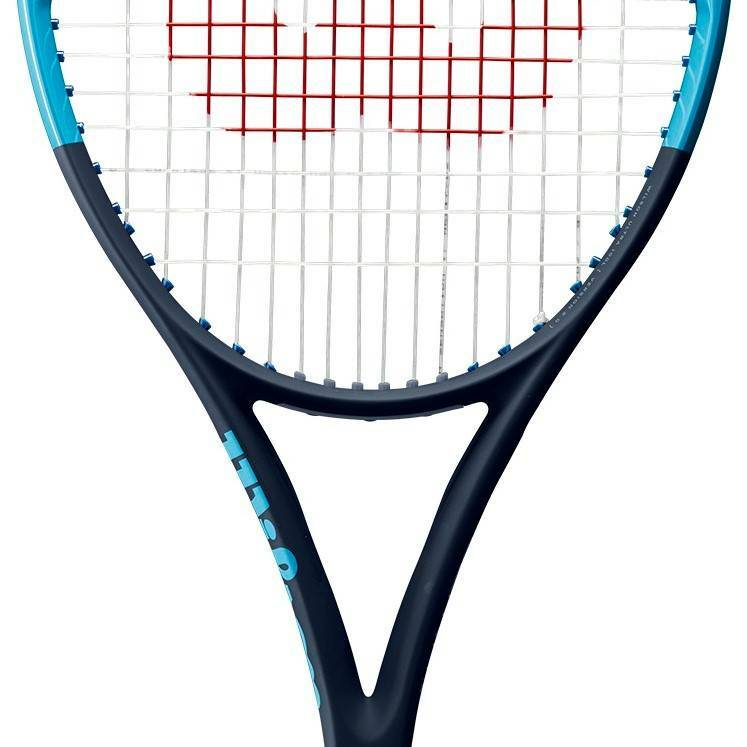 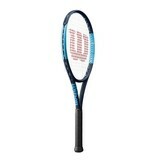 The Ultra 100L is a great option for juniors looking to transition easier into adult sized racquets and doubles players.